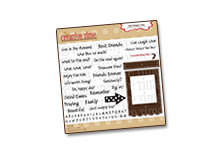 GOOD MORNING MY SWEET FRIENDS & welcome to our last day of the 46th Edition Release SNEAKY PEEKS!!! We have a FUN set to showcase today! 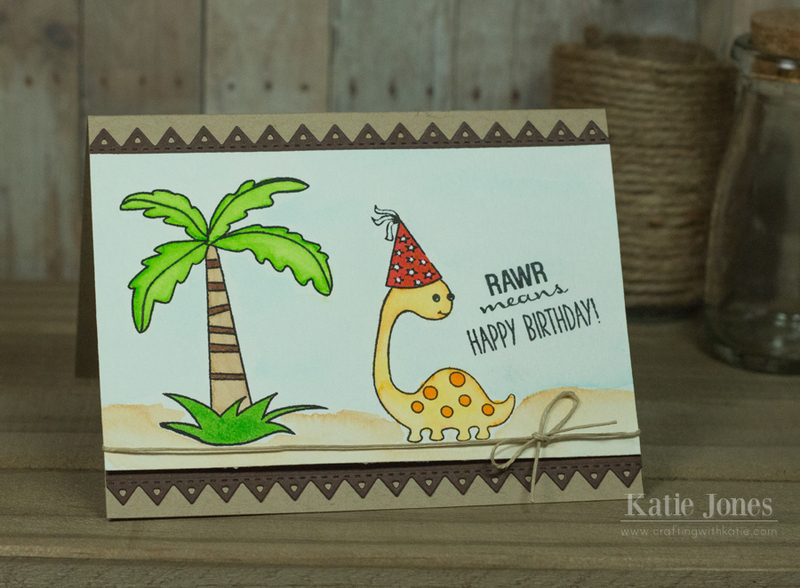 This ADORABLE set is called "Prehistoric Holidays". 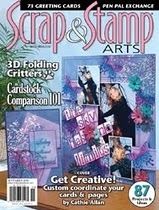 This includes a total of 14 stamps and 7 coordinating dies! Now onto my AMAZING team along w/my AWESOME Guest Designers! Don't forget to comment on each blog to leave your comments for a chance to win this set! I hope you ALL enjoyed this entire week of FUN sneaky peeks! 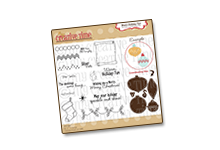 Don't forget to join us back tomorrow for a FUN FILLED Blog Hop AND if you LOVED these new sets, they will be available for purchase tomorrow starting at 8am PST!!! ALSO, if you do make a purchase, don't forget to use the code AUGUST2015 to get a discount off of your ENTIRE "in-stock" only purchase! 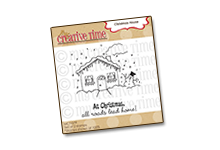 Those stamps are absolutely darling and you did a super job coloring. So adorable Emma! 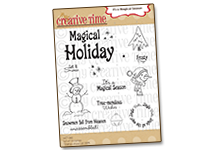 Really great idea to make him interchangeable for the different holidays! Love your card as well! 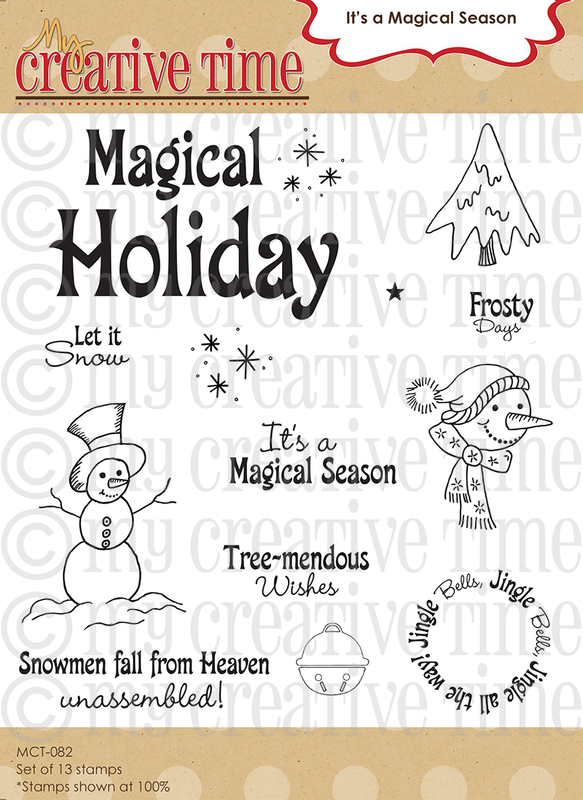 Kinda made me think of Christmas in Florida with the trees, lol! Congratulations Verda!!! 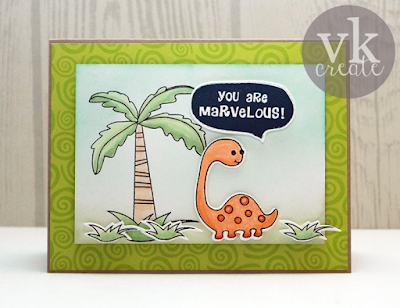 And Miss Emma... this dinosaur is ADORABLE! I just love your card... he's all festive and ready for Santa! I love the colors and the sparkle. That polka dot background goes awesome with the scene you created too! 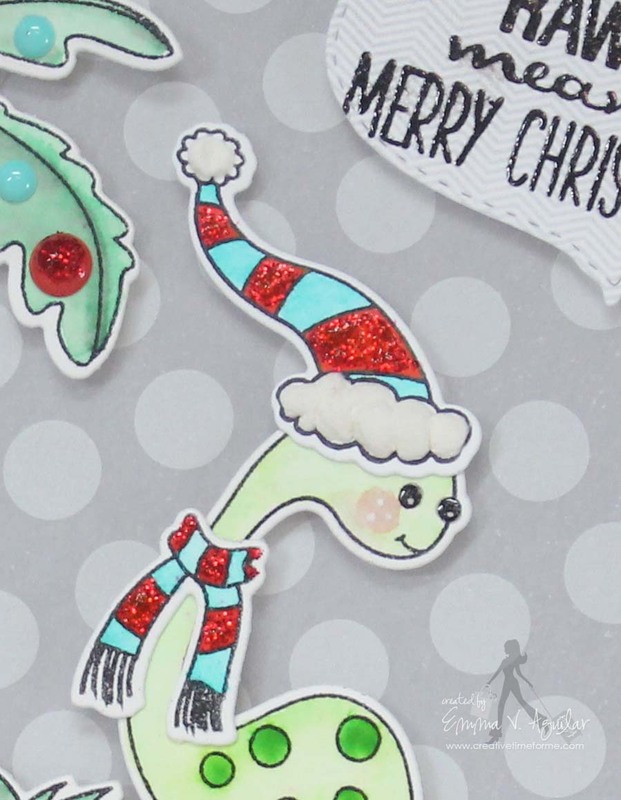 This set is gonna be so versatile... as I saw one of your designers just use the hats only to create some cute holiday cards and left the dino out of it. I would never have though to do that! Way to think outside the box! Your design team has done an awesome job again with this set and with everything all week long. You have a great team! I am so ready for tomorrow to get here! And I really hope i'm the lucky winner of this set!! 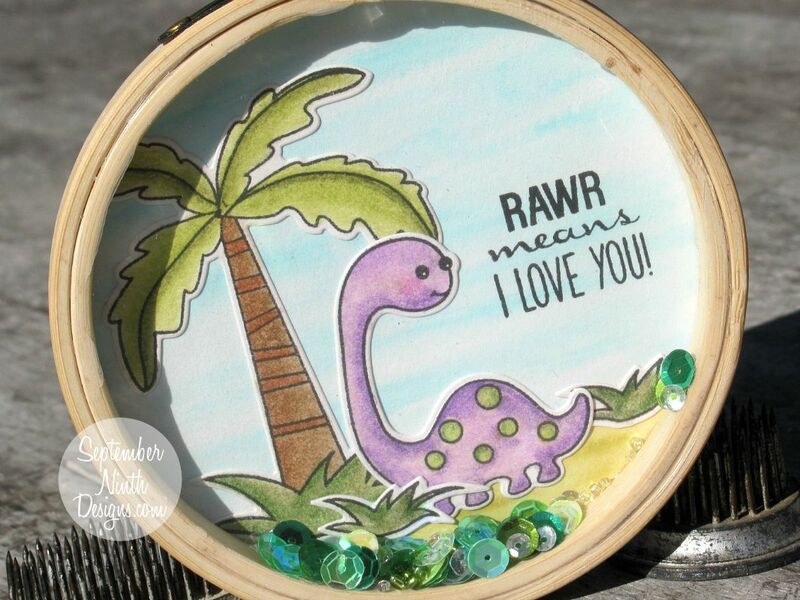 I have to small nephews that love dinosaurs and this set would be perfect for making all their gifts and cards! Thanks for sharing all your beautiful projects and videos all week! Good Morning Miss Emma and OMG What an ado-RAWR-able card! 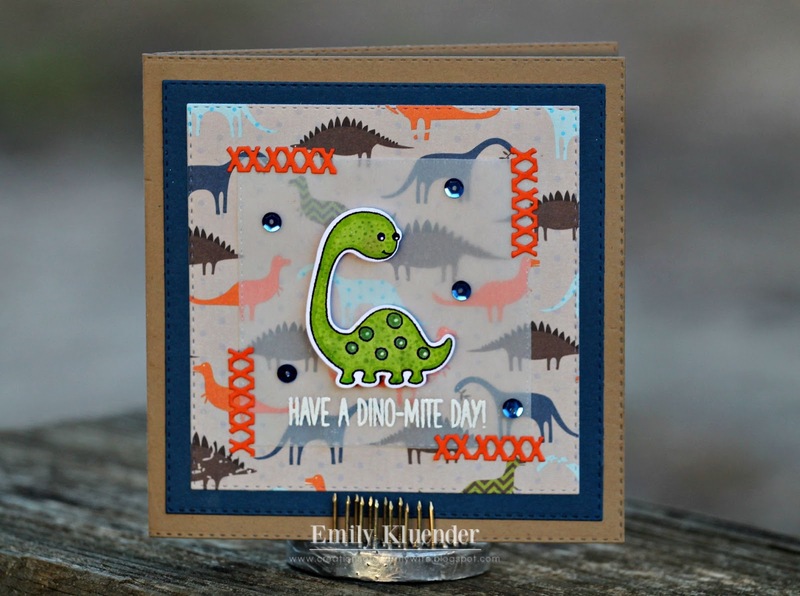 You sure did come up with a DINOMITE idea for a cutie patootie die and stamp set.....I Love it!!! 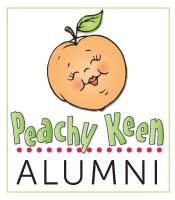 You so outdid yourself with this release....What a Funtabulous week of Sneaky Peeks!! YOU ROCK!! Baby dinosaurs, how cute! 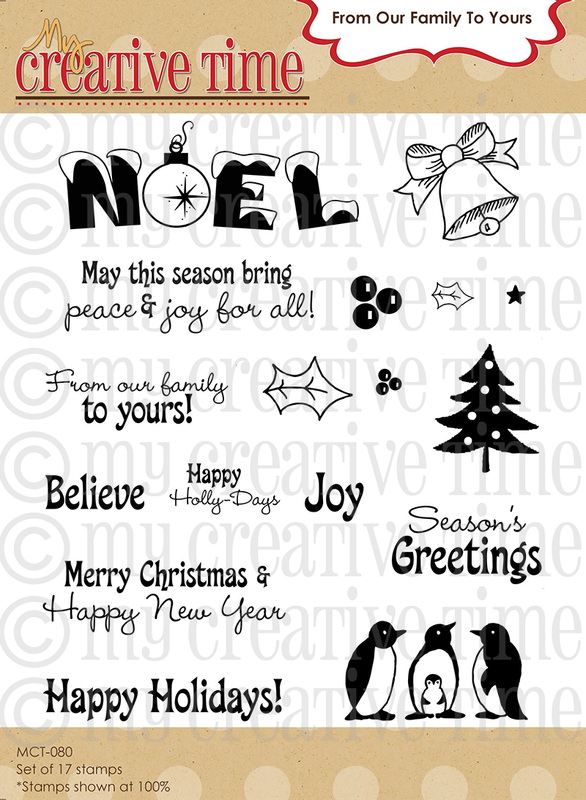 I love the idea of using just the hats for the holiday cards, I never would have thought of that! 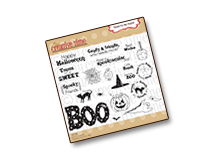 Love all the stamps and die sets! Looking forward to purchase some wonderful new goodies! Love what you have created! So cute. Love the different hats! What a cute and uniquely versatile set! This is the perfect set for cards for the grands. 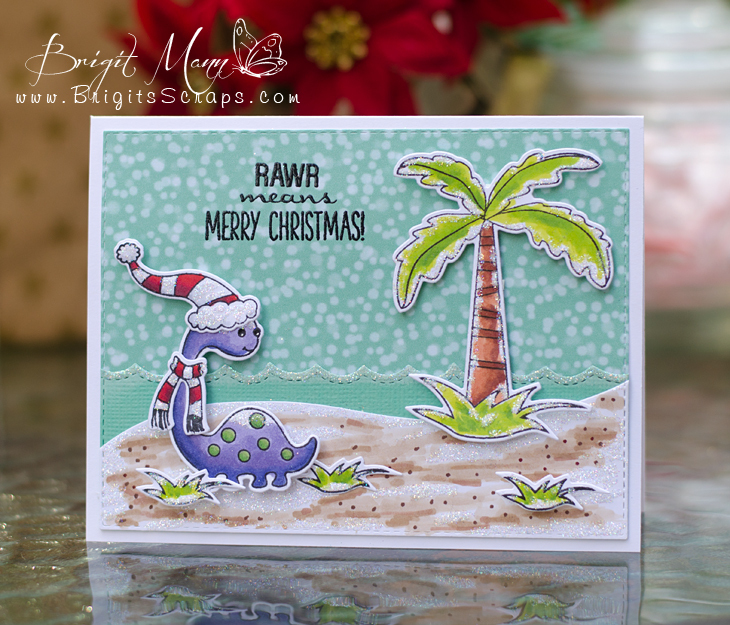 Dino-mite set--I like all the different hats for the holidays. That has to be the cutest dinosaur ever. 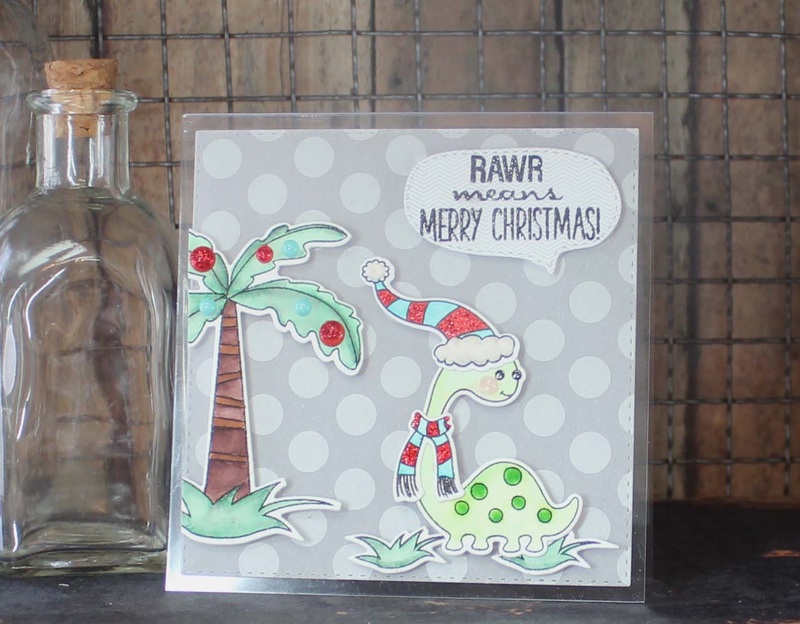 Love all the different ways you can use it too, all the cards are just wonderful! What a darling set!!! I love how you can do so many different things!!! The kids are going to love the cards made from this set!! Your card was so cute!!! That little dinosaur is just adorable. Love it. Some serious fun happening here, Emma, with your 'seasonal' dinosaurs! Super ingenious; super cute! You and the DT have, yet again, blown me away with your creativity! Oooh Emma, I think this has got to be my favorite!!!! 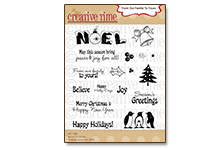 Really so versatile and I am loving all the different designs! 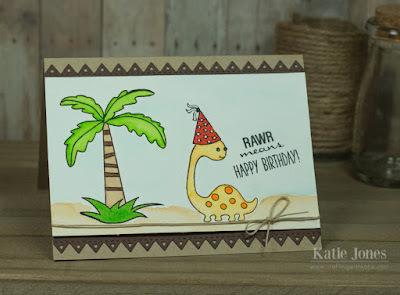 I mean who doesn't love the beach...adorable scene's and designs by everyone! 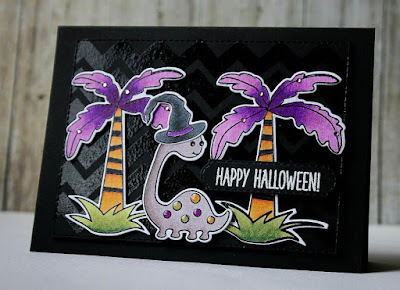 A Dino for every season, now that is clever! Great job showcasing. Love your little Christmas dino! He's adorable! These are just so so cute!!! Love them and all the cards! Amazing idea! Different hats for different seasons on the dinosaur! Rawr! I missed the previous peeks. this one is cute. Love the purple guy. OMGoodness this is super cute! I love these!!!! love the dino!!! too cute!!! This is my favorite set. Of course I have said that everyday!! LOL Your night time effect is wonderful. Love this new sneak peak! 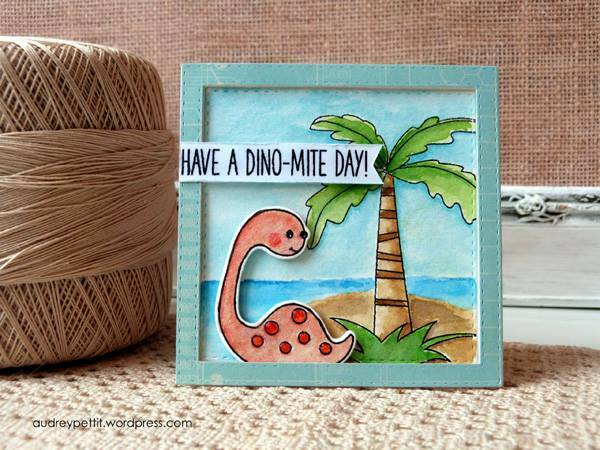 It's DINO-MITE! 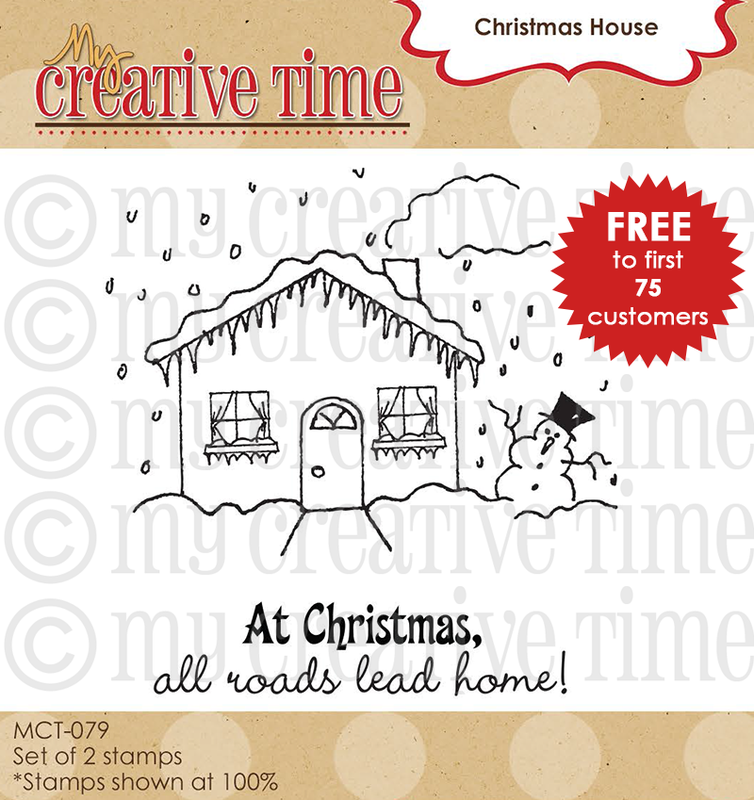 Love the versatility of all of the stamps and all of the amazing creations today. Such talented ladies! This little dinosaur is just so adorable! Love your card scene and the glitter on the hat, scarf and dots. Also, the texture on the hat from the Liquid Applique. 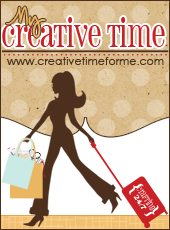 Can't wait to shop! Very cute! I love this release ! I can't wait until tomorrow! 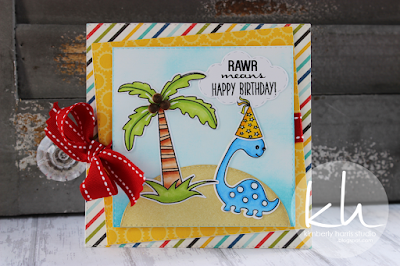 The little dino is adorable in any color...how cute all of the projects are today! The hats are cute too. How fun it will be to create scenes with this dino. I can't wait to see all of the stamps that go with this set. Wonderful job on the projects everybody! Such a fun stamp and die set! Love your card Emma! Emma, that is the cutest little dinosaur ever!! Love this set. 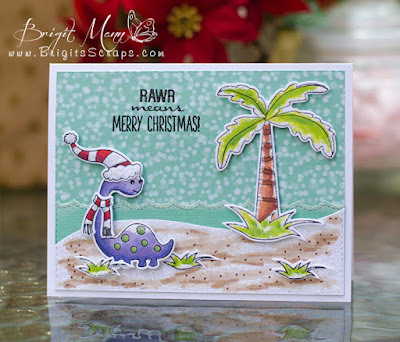 Cute card, love the palm tree! Thanks for the chance to win, Emma. How cute is the little dinosaur with interchangeable pieces, This will bring a smile to everyone's face. ADORABLE Card! 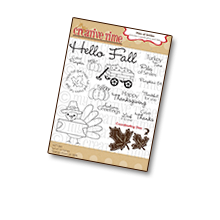 This is an awesome stamp and die set to create FUN cards! 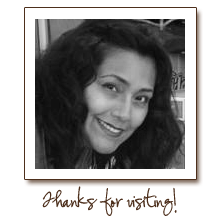 Thanks for sharing :) Have a wonderful day! OK Emma .... loving this whole release and your DT did you proud ... awesome job ladies!! 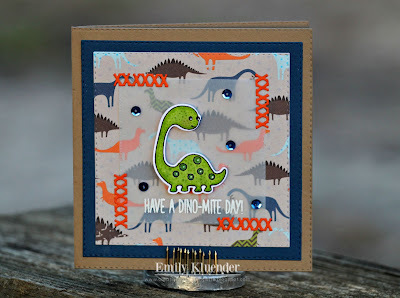 I've been wanting a dinosaur stamp and die to make cards for my grandsons. This is just perfect! This are totally adorable!! Fab inspiration as always! THanks for all you do and share! What a cute set. 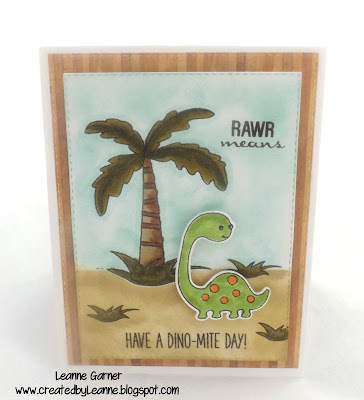 Thanks for sharing your adorable card. Emma ~ Oh my this is seriously DARLING!! I LOVE the colors you chose for this card and the polka dot paper looks so darn CUUUTE with the dino!! Oh my word! Over the top ADORABLE!!! Again these ladies ~ WOW!! !